Opting for an SUV doesn’t mean compromising on style and sophistication – that’s where the 2017 Mercedes-Benz GL 350 comes in. The GL 350 offers top-notch performance specs as well as a long list of advanced features, and its available now at Mercedes-Benz Burlington. Learn more about this model, the make your way from Milton or Hamilton to our dealership for a test drive! Be sure to contact us if you have any questions. 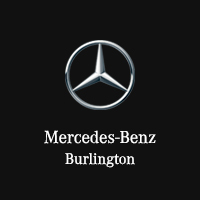 If you’re in the Burlington area and would like to see the GL 350 in person and explore your finance options, stop by Mercedes-Benz Burlington for an unparalleled car-shopping experience.